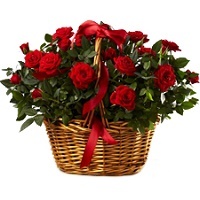 Hand tied bouquet of 12 Roses wrapped with suitable greens. 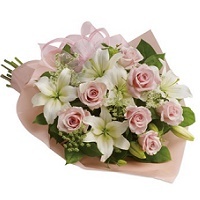 You can use our send flowers service in Austria with more confidence to deliver flowers on your birthday, anniversary, Mother's day, Valentines, day, New Born, New Year, Christmas, Sympathy, Funeral and any occasion, We offer flower delivery to Austria same day next day nationwide. 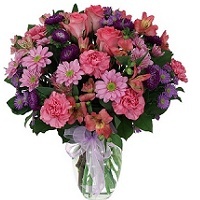 Online service is easy to use, secured online order form, flowers from local street florists in Vienna, Austria order flowers by 3pm Monday - Friday for same day flower delivery by a Austria florist Looking to send birthday or any occasion flowers to Austria same day? 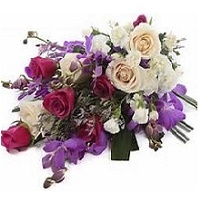 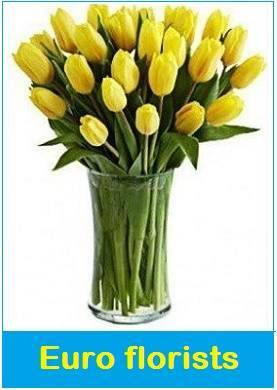 we do have a wider rate of flowers available. 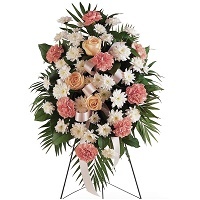 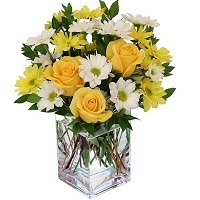 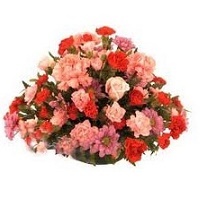 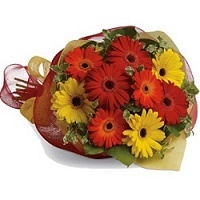 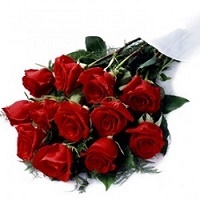 We guarantee fresh and high quality flowers Florists delivery in Vienna same day Direct flowers from Austria florists centre We offer roses, lily, carnations, Orchids, Daisies, any custom floral, gifts on same day delivery service, express delivery for sympathy and funeral wreath to Austria.